The €10,300 buy-in EPT Barcelona High Roller had 439 entries. But none of them could outlast Max Silver, who will go back home to the UK with an extra €600,927 in his pocket. The 2017 WSOP bracelet winner agreed to a chop three-handed with then chip leader Norbert Szecsi and Joris Ruys. 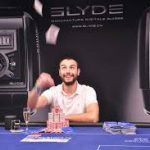 Silver was to receive €540,000 based on his chip stack. Ruys received €488,819, while Szecsi got the biggest cut (€626,357). The three remaining players decided to play it out for the title and an extra €60,000 to the winner. The final table was stacked with talent and had some international flare. There were five countries represented, including two Americans, among the final seven players. Zhong Chen, the 7th place finisher who hails from the Netherlands, was the player at the final table with less than $1 million in lifetime tournament winnings. Cord Garcia, who finished 6th, may have been the most familiar face at the final table to casual poker fans. In 2015, he won the WSOP Colossus for $638,000 which remains the largest live poker tournament in history (22,374 entries). 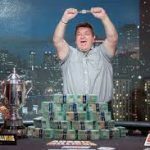 Other notable players who finished in the money: Dario Sammartino (19th), Ivan Luca (22nd), Adrian Mateos (33rd), Bryn Kenney (40th), Jeff Gross (43rd), William Kassouf (45th), Benjamin Pollak (47th), Stephen Chidwick (48th), Sergio Aido (54th). EPT Barcelona champion Max Silver is more than just an accomplished poker pro. 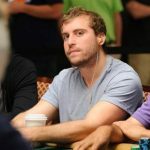 He is also the founder of the SnapShove app which helps poker players make the right decisions. SnapShove is used by online poker players all over the world. The app is used to assist players in determining the right play in any given scenario. As a poker player, he’s now an EPT champion to go along with his 2017 WSOP bracelet in a $3,000 limit hold’em event ($172,645). He has over $4.4 million in lifetime live tournament winnings. At the EPT Barcelona High Roller final table, he wasn’t blessed with the biggest stack throughout. But he waited for the right opportunity to close in on chip leader Szecsi. 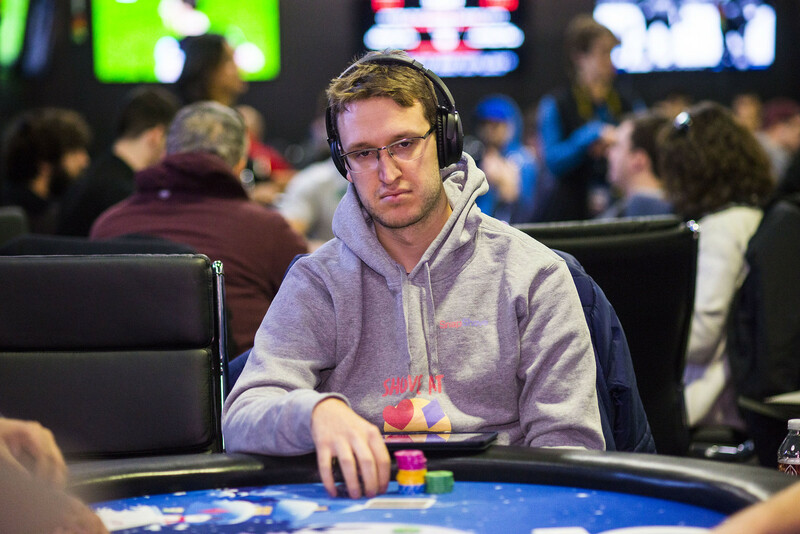 After Ruys busted in 3rd place, the heads-up opponents played for an extra €60,000 as part of the chop agreement. Silver won the heads-up match but Szecsi actually won more money due to having more chips when the chop was made. Not bad for Max Silver € 600,924 in the account, I already closed the year now, and I went on holiday, and started in tournaments only see year. I with a money in this would invest to surrender every month a nice money.